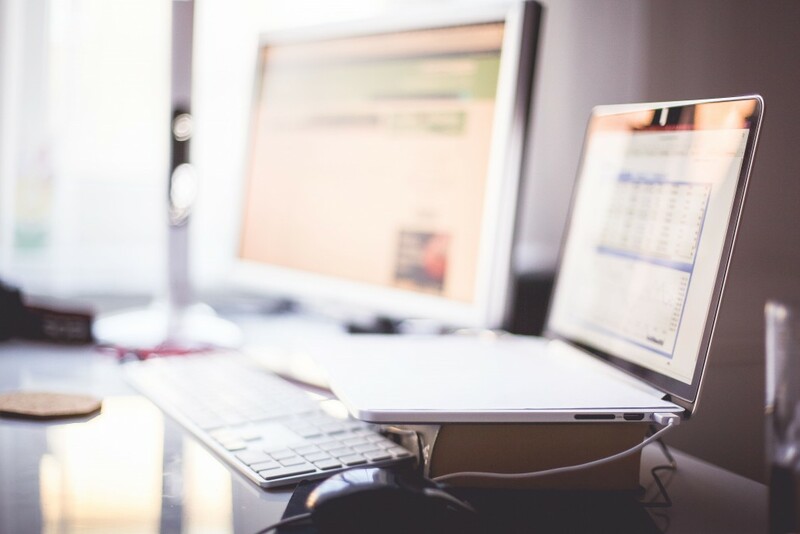 We know that, in the professional services, often times you are sending the same email to different people. 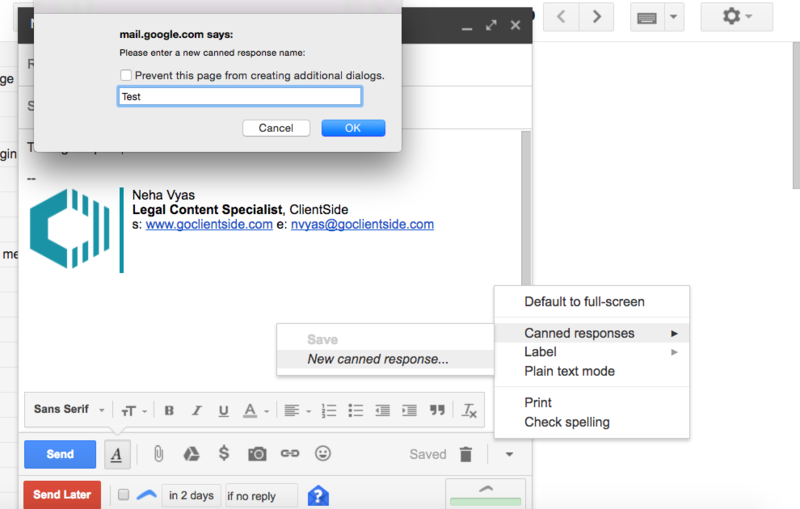 If that’s the situation you are in, you can easily set up Gmail email templates in just a few quick steps to save time and automate your process. 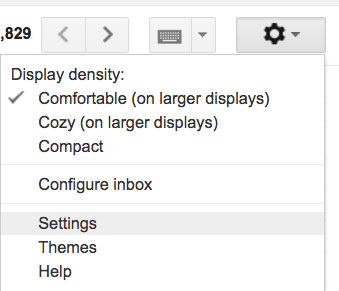 Step 1: In the upper right-hand corner of your Gmail browser, click on the round gear-shaped button. Click on ‘Settings’ from the dropdown menu. Step 2: Click on the ‘Labs’ tab in the upper-right hand corner. Step 4: Don’t forget to click ‘Save Changes’ at the bottom of the page. Step 5: Click ‘Compose’ as you do to draft any email, and type the body of your email and the subject line that you would like to be your template. Step 6: Locate the upside-down triangle located next to the trash icon in the lower right hand corner of the message window. 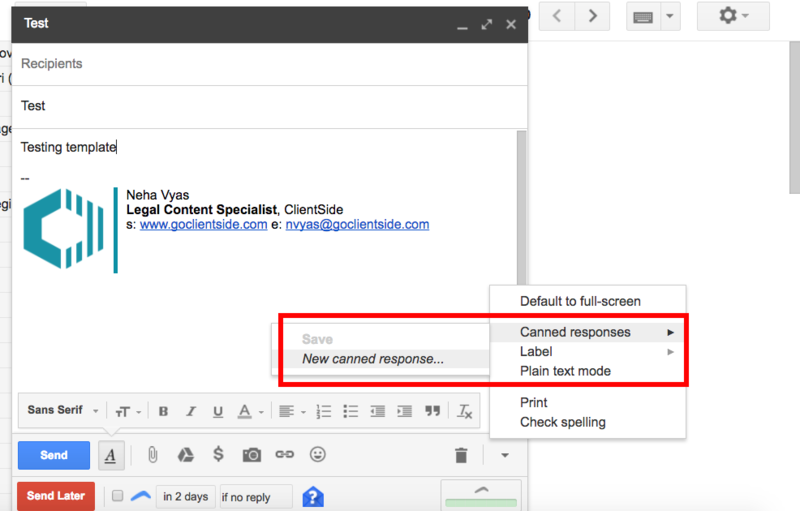 Click the upside-down triangle and scroll to ‘Canned Responses.’ Click ‘New Canned Response’ to create your template. Step 7: Type in the name for your template. 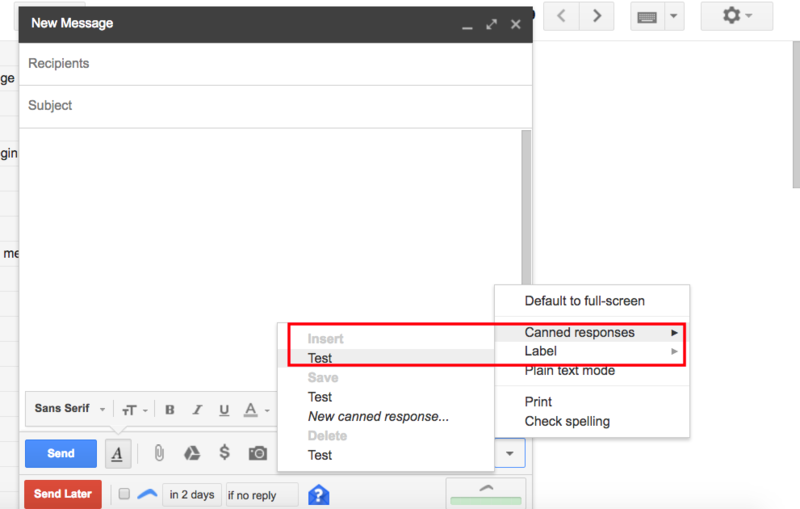 Step 8: Use the upside-down triangle menu in the new message window to navigate to ‘Canned Responses.’ You should see your template here, select it. 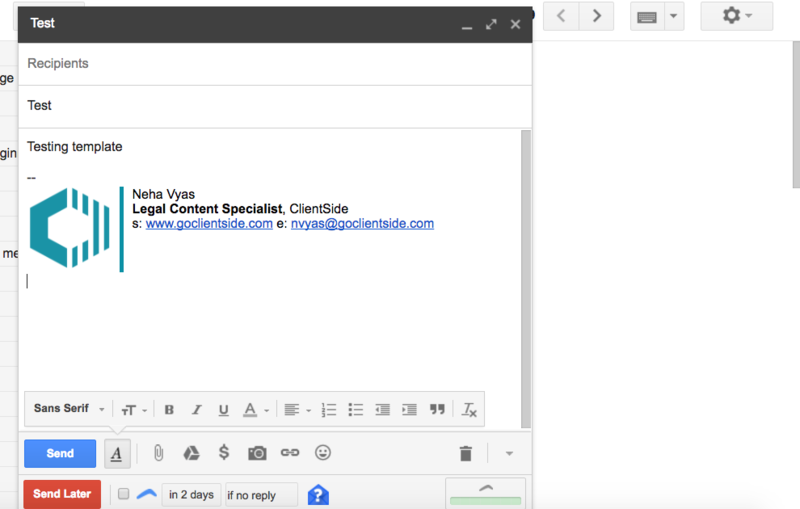 Step 9: After selecting your template, the content should automatically be loaded into the body of your email. Make any changes/additions that you need to make before sending (note: these changes will not change your template). If you like the efficiency this sort of email automation provides, just think of how much more efficient you can be if you eliminate the need to manually send emails altogether. With ClientSide’s automated email reminders, simply set a schedule of reminders and customize your message to automatically email your clients. Want to see for yourself? Start your free trial today!